We are pleased that we now offer our clients the capability to upload and download all tax documents, saving you time and giving you access to your tax return 24/7 with no paper trail through our secured password protected portal. 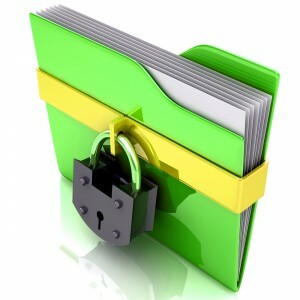 This portal allows us exchange documents safely from the convenience of your home, from work or in transit. 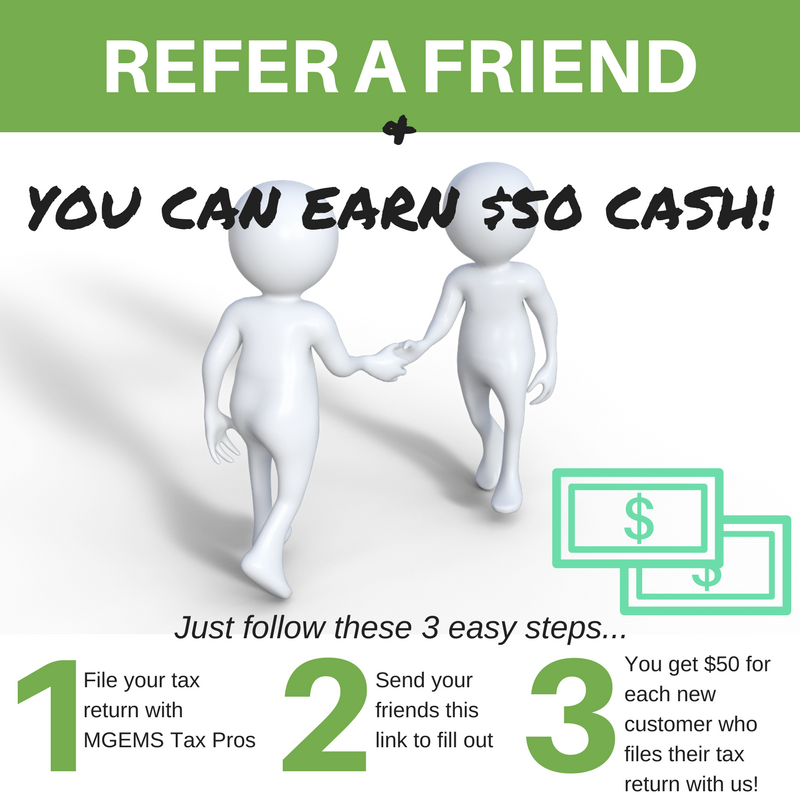 In order to set up your account, please send us an email at taxhelp@mgemstaxpros.net or fax information to 732-444-3619 so we can add you to our client portal.